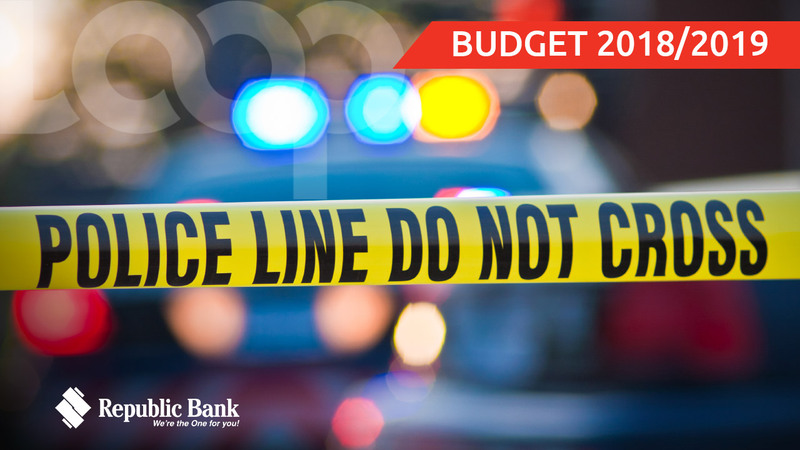 The 2018/2019 Budget allocation for the National Security Ministry has left fire officers concerned. 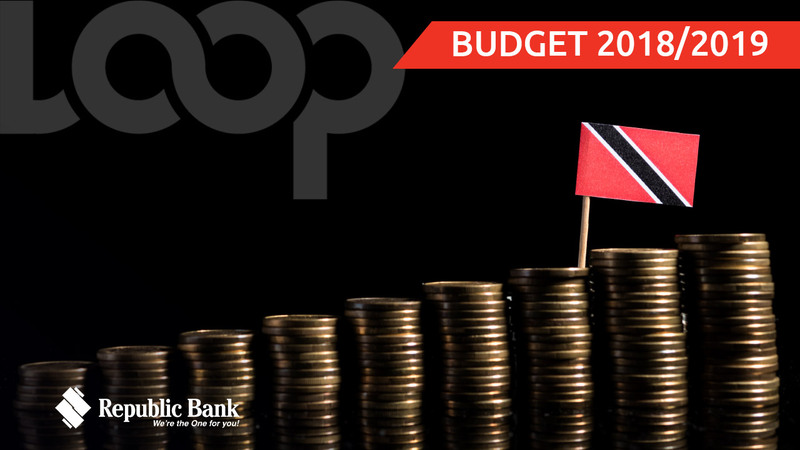 Speaking to LoopTT after the 2018/2019 National Budget presentation on October 1, head of the Fire Officers’ Association, Leo Ramkissoon said the math was simple – less money meant that there will be less capable of being done this year. 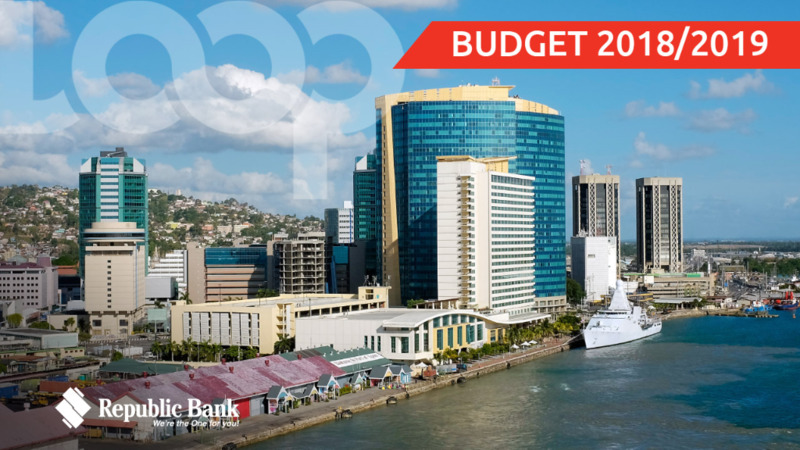 Finance Minister Colm Imbert said $6.120 billion was allocated to the National Security Ministry for 2019, a $120 million decrease from the 2018 allotment of $6.24 billion. Ramkissoon noted that he believed the last budget allocation “under-provided for the fiscal needs of the Fire Service” in addressing many of its issues including repairs needed to dilapidated fire stations, the needs for fire trucks, equipment, and the needs for induction of the chronic manpower shortage. However, Ramkissoon said that despite this outlook, he would still try to retain some optimism, as he noted that the individual allocations for each arm of the Ministry had yet to be broken down, and that the Minister of National Security Stuart Young, did make assurances to the association that the issues of fire officers would be addressed. “The Fire Service Association and the Chief Fire Officer, did meet with the new Minister of National Security within the very recent past and he did give assurances that he took on board our issues and would work towards addressing the issues from his level in Government. 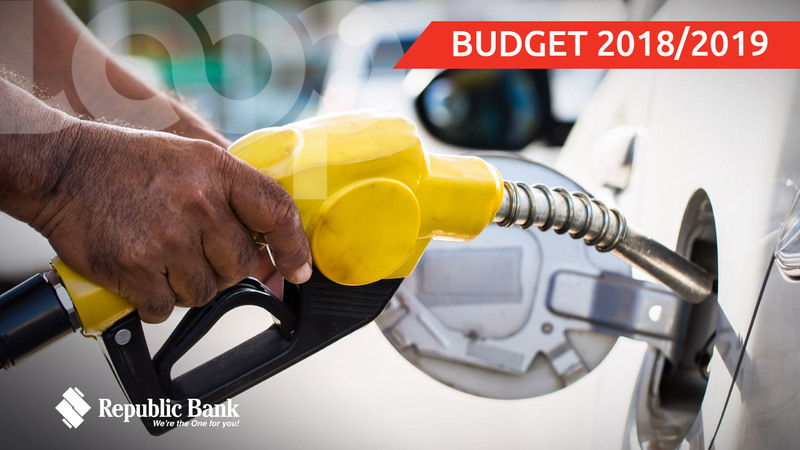 So hopefully when the budget is broken down at the parliamentary committee stages we will see that even though the allocation to the Ministry is less, the slice of the pie allocated to addressing the Fire Service would be sufficient. Only then we would see the true picture,” Ramkissoon said.